Pungent, slightly bitter, slightly cold; liver, kidney and bladder meridians entered. 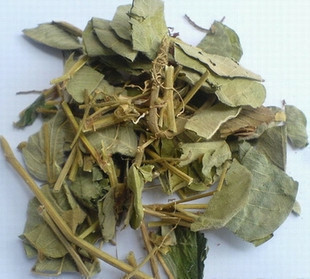 Promote diuresis and treat stranguria, clear heat and remove toxicity, eliminate stasis and resolve swelling. Jaundice due to damp-heat,traumatic injury, sores and boils, urolithiasis, heat stranguria. Decoct 15~30 g. Proper dosage is for external application, decocted for washing or pounded for applying with fresh product.